Whenever we talk about success of any business or any organization, there is also human capital story involved in it which most of us do not know. Apple and iPod has similar connection. When Apple launched ipod it captured 80% of market in its first year itself and driven $ 3 Billion in revenue. But the story of the iPod is not just a story about innovation. It is all about company’s ability to how you can hire a true visionary. 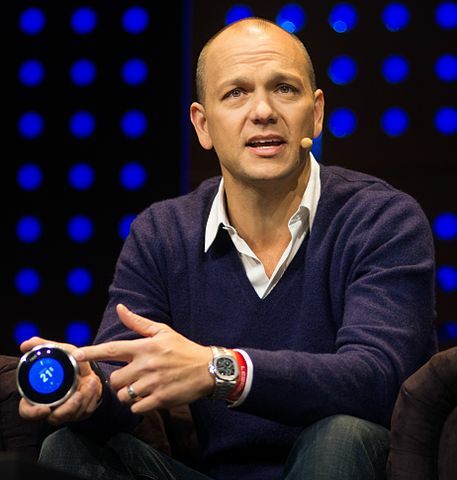 iPod is one of that product which is vision of only one individual Tony Fadell. In the late 1990’s, Fadell began working on a business strategy that would revolutionize digital music hardware and software by combining the two together into one powerful platform. Apple was not the first company which Tony Fadell had approached with his idea. Fadell had approached several companies including Real Networks and his employer Philips. None of them jumped at it as fast as Apple who gave the project undivided attention and entire project got completed in just six month.